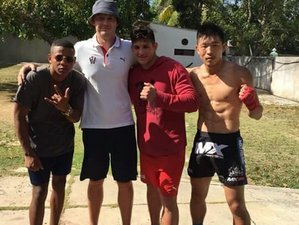 Join this Cuban boxing training and get the unique chance to train with the best boxers. Cuba is renowned for producing the most successful amateur fighters, so do not miss the opportunity to train with elite boxers. During this vacation, you will refine your technique and get into shape. Your boxing program will be guided by world-class trainers. Regardless of your skill level and fitness goals, you will cherish the experience of your life! This vacation is available until October 15, 2018, with arrival on Monday.